Want to go biking, kayaking or stand up paddle boarding? and we're centrally located in the Adventure Capital of Canada. Not to mention, if you book with us we can get you some great LOCAL DEALS! Guests receive 10-24% off when booked at our front desk. Guest favourite! Chat with our reception team for details and current promotions! 👆Follow the adventure on Instagram @squamishadventureinn. 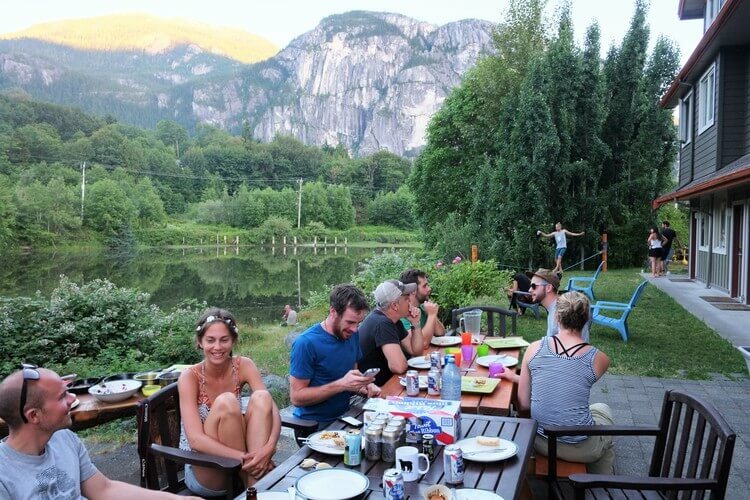 Share your 📷/📹 using #squamishadventureinn.